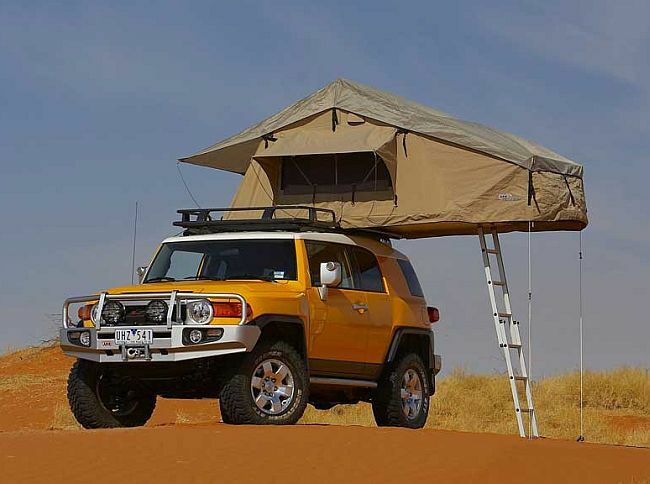 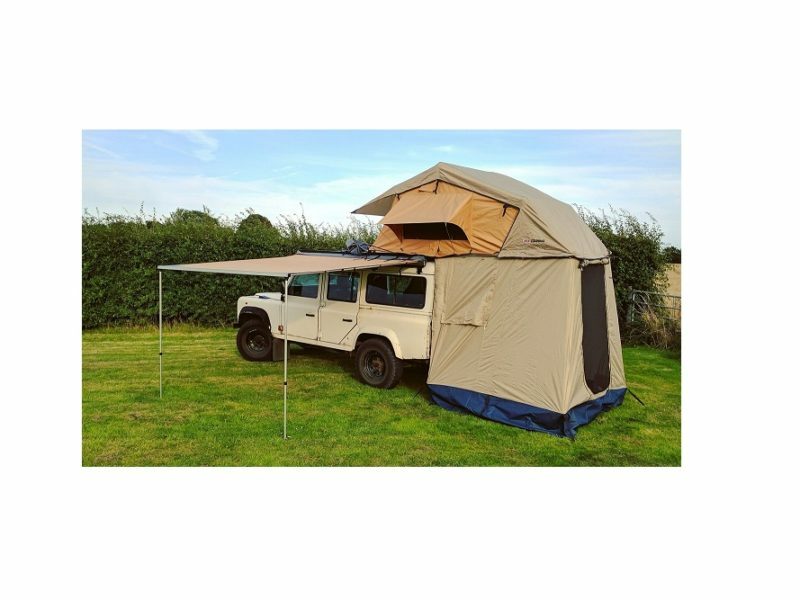 The ARB Simpson III roof tent will provide the ultimate in ease and convenience when travelling. 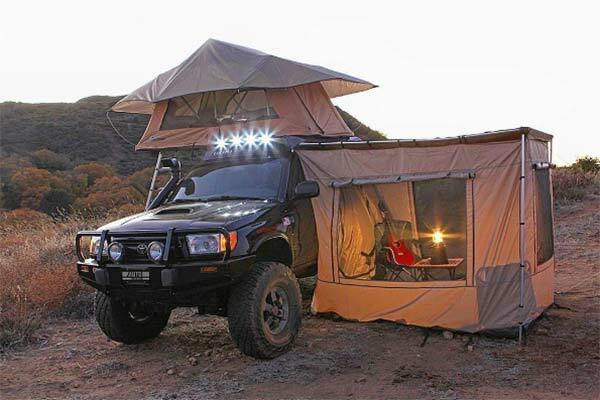 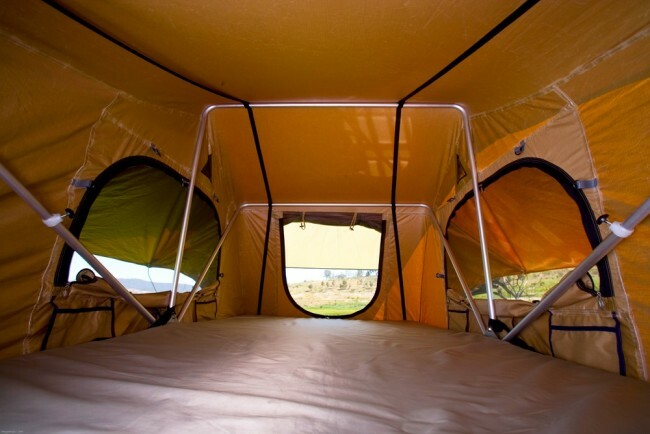 Unfolding in minutes, a roof tent provides sleeping quarters off the ground, protected from the elements. 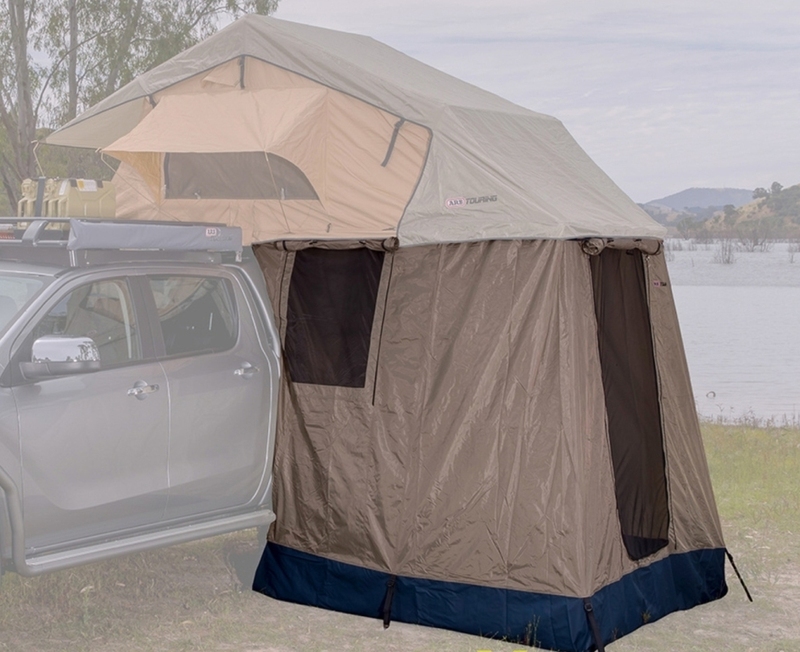 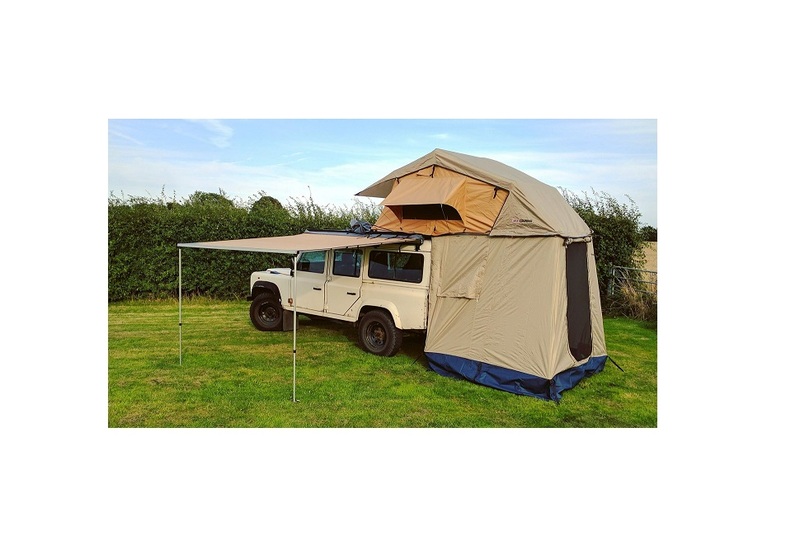 Spacious and comfortable, all bedding can remain inside the tent during the journey, freeing up vital storage space in the vehicle, and allowing the tent to be quickly and easily packed away. 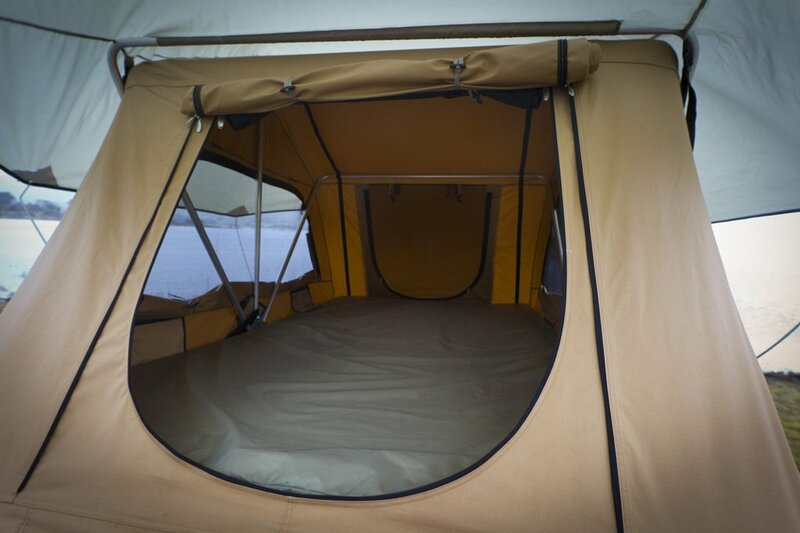 > Incorporates an updated design and new materials for better strength, rigidity and water resistance. 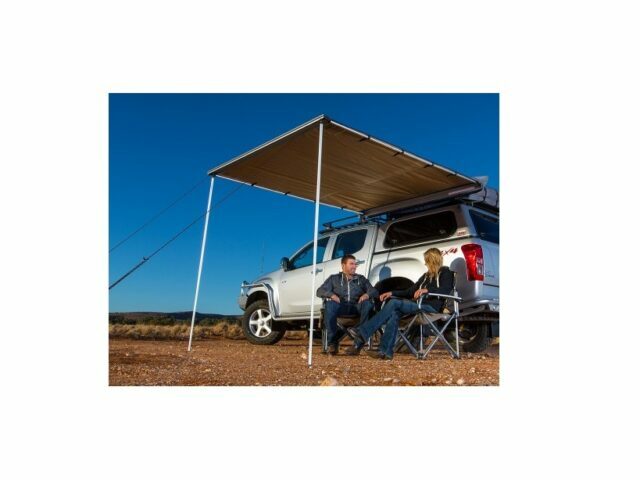 > Manufactured from high quality, poly/cotton fabric. 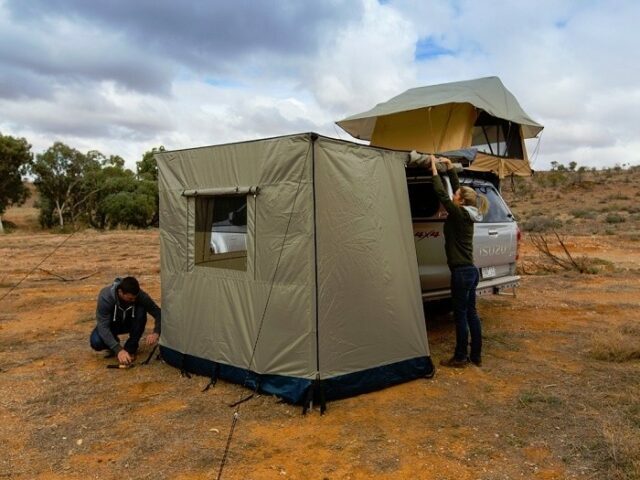 > Incorporates Oxford polyester flysheet with excellent water shedding ability. 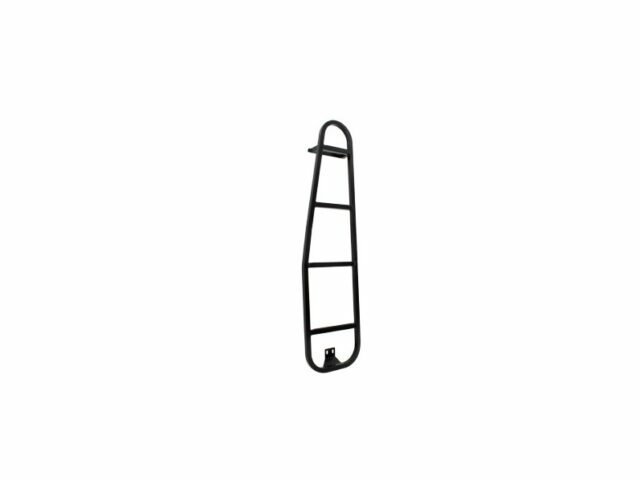 > Sturdy aluminium retractable ladder.